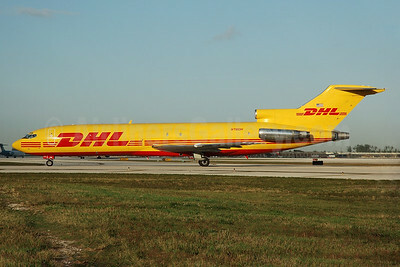 (ER/DHL) (Miami and Cincinnati) 2003 - 2012. Photos. Framable Color Prints and Posters. Digital Sharp Images. Aviation Gifts. Slide Shows. 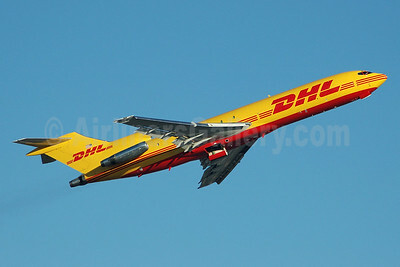 DHL - Astar Air Cargo Boeing 727-227 (F) N781DH (msn 21996) MIA (Bruce Drum). Image: 100179. DHL - Astar Air Cargo Boeing 727-264 (F) N765AT (msn 23014) MIA (Bruce Drum). Image: 100393. 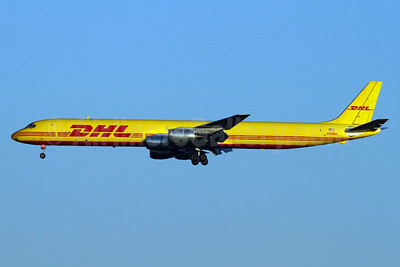 DHL - Astar Air Cargo McDonnell Douglas DC-8-73 (F) N804DH (msn 46124) JFK (Eric Dunetz). Image: 935292. 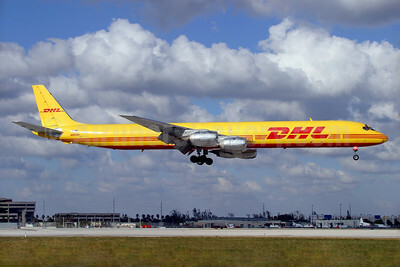 DHL - Astar Air Cargo McDonnell Douglas DC-8-73 (F) N804DH (msn 46124) YYZ (TMK Photography). Image: 935293. 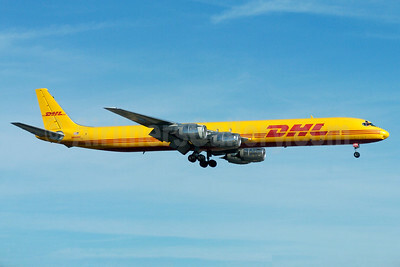 DHL - Astar Air Cargo McDonnell Douglas DC-8-73 (F) N806DH (msn 46002) LAX (Ron Monroe). Image: 945079. 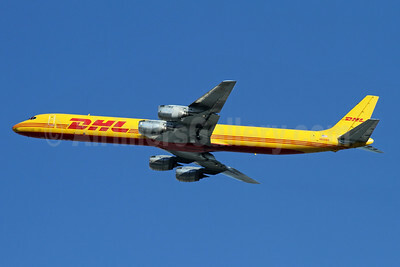 DHL - Astar Air Cargo McDonnell Douglas DC-8-73 (F) N806DH (msn 46002) MIA (Fernandez Imaging). Image: 935294.